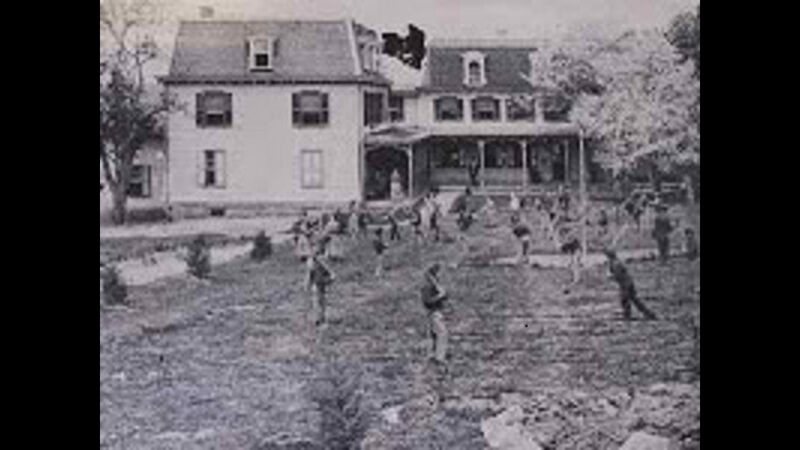 This may be strange, but this episode of paranormal history is going to discuss a story that is known to be a fake. 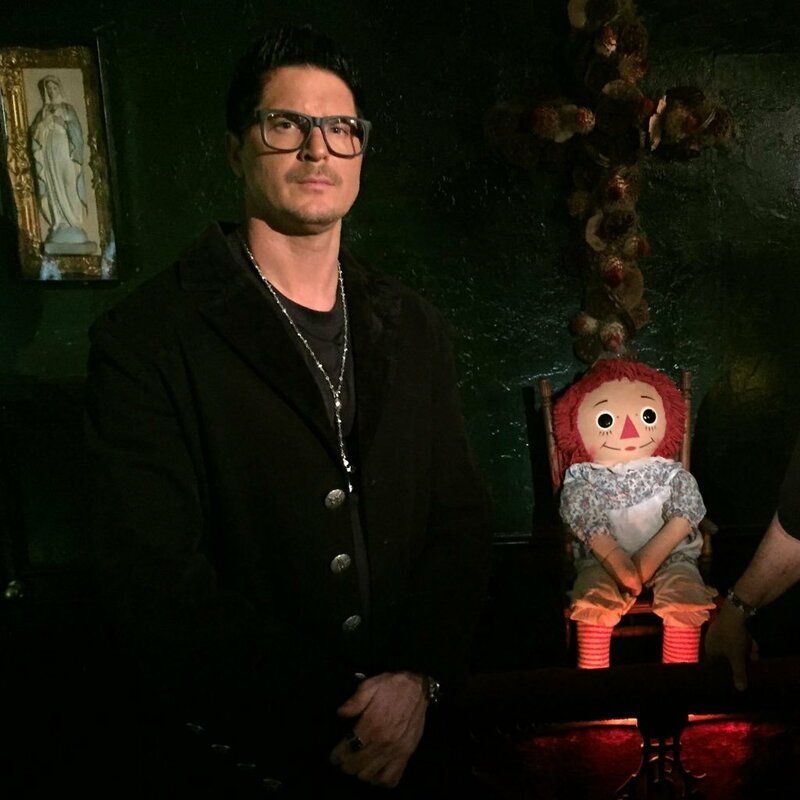 This may seem slightly redundant, but give us a second and let us tell you an unsettling story that we believe earns itself a place within paranormal history. 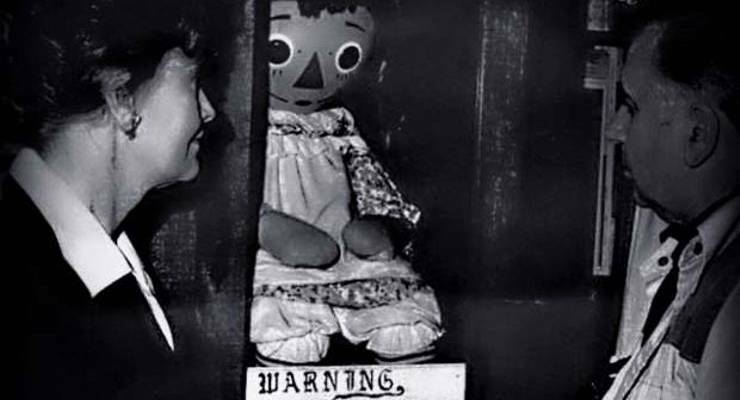 Throughout human history, the stories of paranormal activity have taken many shapes and sizes. From poltergeist activity to possessions these unexplained events are experienced by people in surprising numbers. Now the big question behind all of these stories is are these accounts actually real. 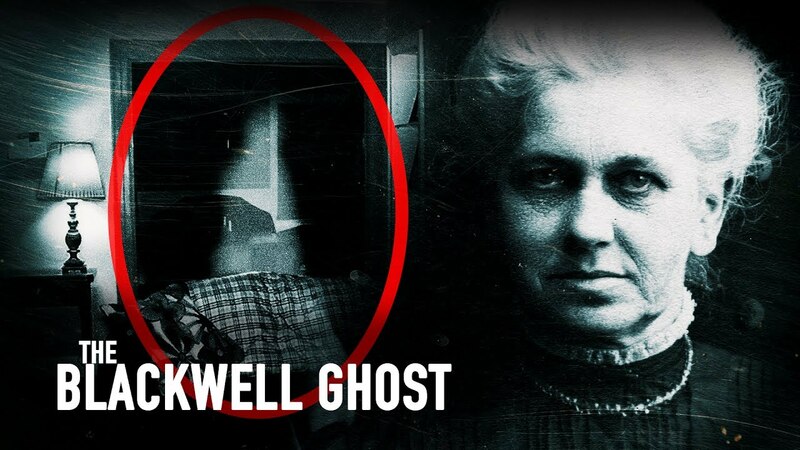 Organizations such as ourselves at paranormal warehouse have been attempting to prove and discover the truth behind these paranormal occurrences, but in all honesty, does the paranormal need to be real to affect our lives. This question came to mind while I read about the story of Morgan Geyser and Anissa Weier and their relationship with The Slender Man. 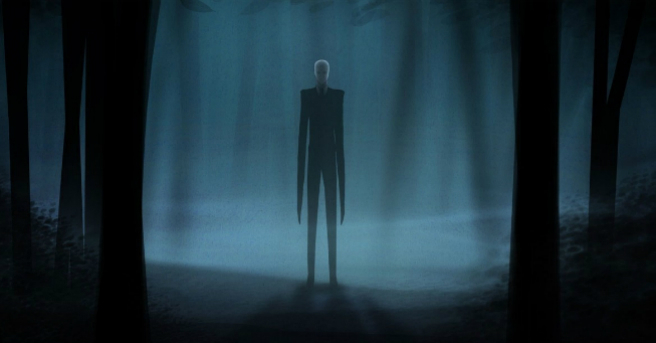 For those who have never heard of The Slender Man let us fill you in. The Slender Man was born June 2009 when a competition challenge people to come up with the most terrifying new modern myth. 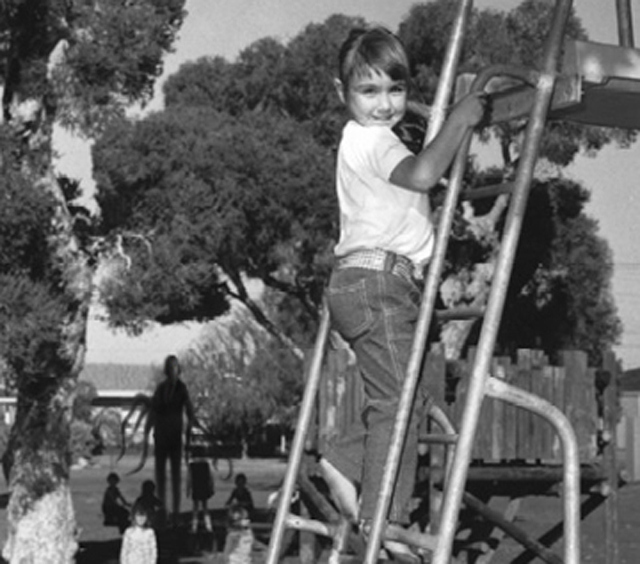 One contributor name Eric Knudsen contributed two faked images displaying a tall man devoid of facial features lurking behind groups of children. The story behind the photos was that in the mid-1980’s 14 young people along with the photographer had gone missing. The story blew up on the internet causing the creation of stories branching off and bringing life to the legend of Slender Man. Although the stories behind slender vary, the man appears with similar features including a tall lanky body, a featureless face, and tentacles attached to his back. 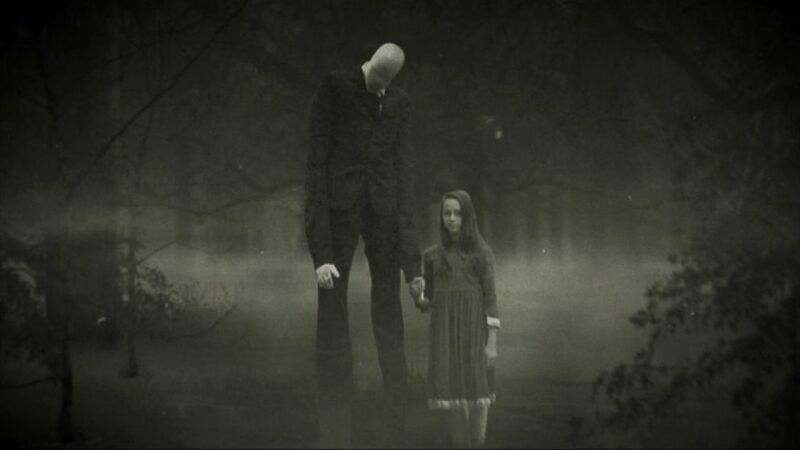 From video games to fan films to countless fan fiction stories it was like the Slender Man had come alive and to two young girls the story of Slender Man become more real than anyone ever expected him to become. On May 21st, 2014 at 2 AM 12-year-olds Morgan Geyser and Anissa Weier lured their friend into the woods and stabbed her 19 times. The girl was found by a bicyclist and after days recovered in the hospital. The reasoning behind the attack was nothing short of baffling. The two girls had created a reality in which they praised The Slender Man. The girls constructed a story in which if they sacrificed their friend to the Slender Man they would be allowed to live in his mansion located in the Nicolet National Forest. After multiple times in and out of the court, the case against the two girls continue. 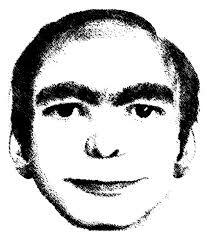 Now back to my question of does paranormal activity have to be real to affect our lives? In the case of Morgan and Anissa, the answer is no. It truly makes me wonder if the only paranormal events that are truly happening are the false realities and experiences created by our minds. 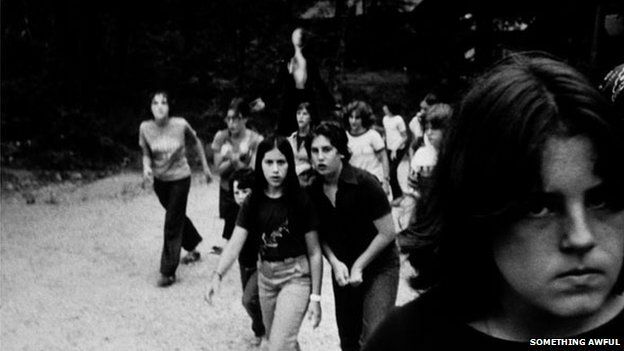 Do you think the Slender Man story belongs in the paranormal history books? Let us know in the comments below and let us know what you think about the upcoming HBO documentary Beware the Slender Man.